In Brazilian herbal medicine, CATAUBA is known as natural aprodisiac. It is categorized as a stimulant and is even related to the coca plant, but it doesn’t contain any of the alkaloids found in cocaine. 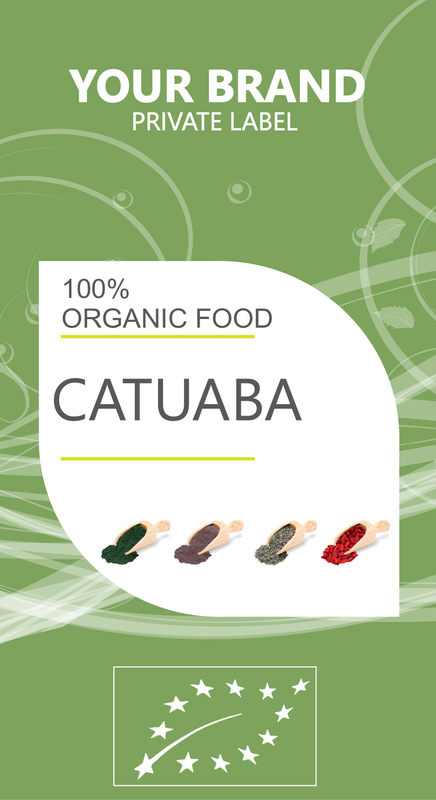 Catuaba does contain, however, three specific alkaloids believed to support a healthy libido. Lost of sexual energy can happend because of physical fitness, medications and age related symptoms. The Tupi Indians of Brazil have a long history of cultivating and utilizing various traditional herbs, and Catuaba is one of the leading therapeutic plants used in their culture. Traditional Indian cultures have employed Catuaba for a wide range of uses, but its ability to act as a potent aphrodisiac for both genders appears to be its most popular application. Catuaba contains yohimbine, which seems to be the active compound that provides a stimulatory effect to the libido.